Low-profile ventilated shell provides comfortable protection, anatomical left/right design is contoured for a better fit. 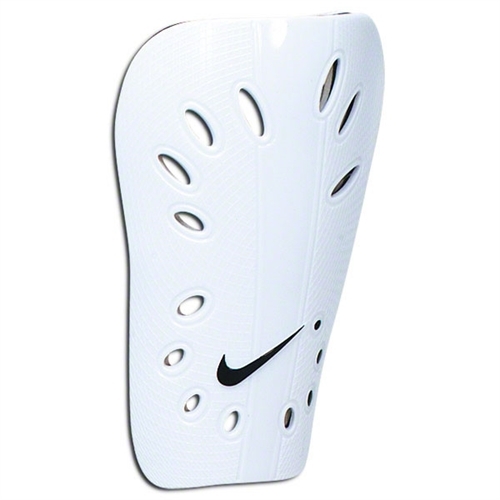 Our Nike J Shinguard is a lightweight, slip-in shinguard for players who would rather not wear a guard at all. The J Guard from Nike is designed to offer protection without getting in your way.